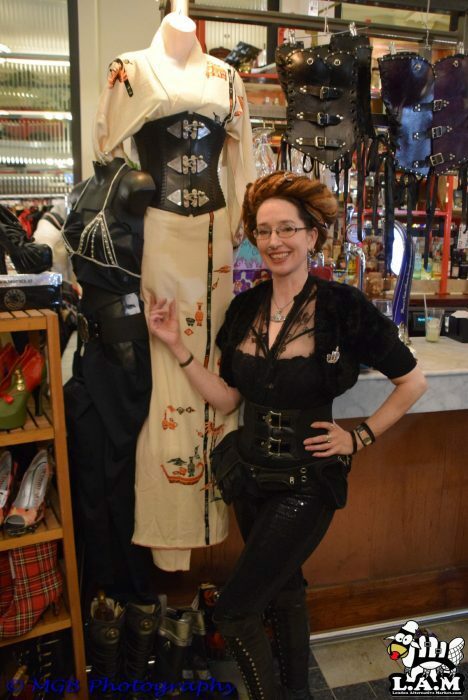 New and Used Fetish, Theatrical and Alternative Wear. From Classics to Designer One-Offs. Ideal for those with restricted budgets and broad imaginations!